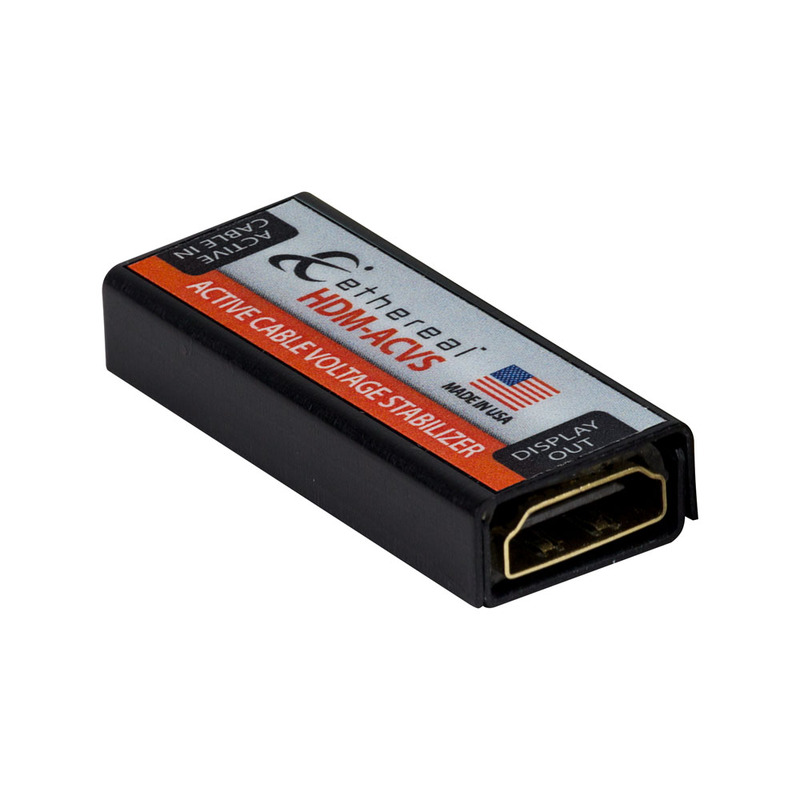 When deciding the high definition connection to use, the easiest way is to choose HDMI since it provides image quality up to full HD (1080 p) and 5.1 sound which then according to the source that we connect it can be more or less useful. 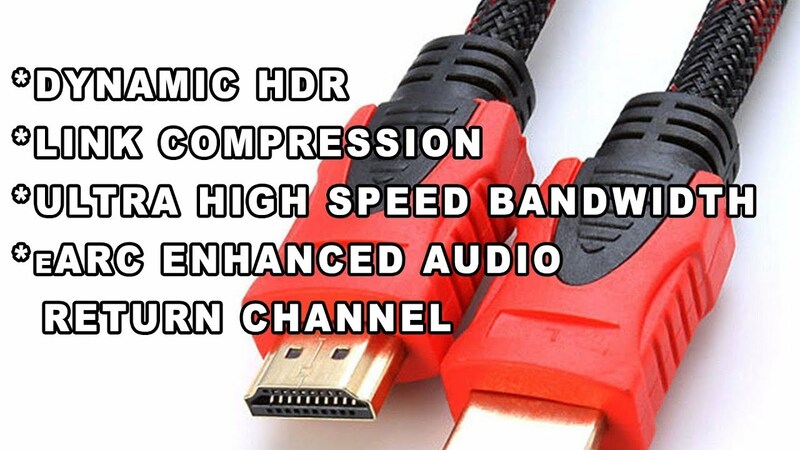 Component cable option allow image up to full HD but the sound transmitted by the RCA (red/white) is simply stereo. 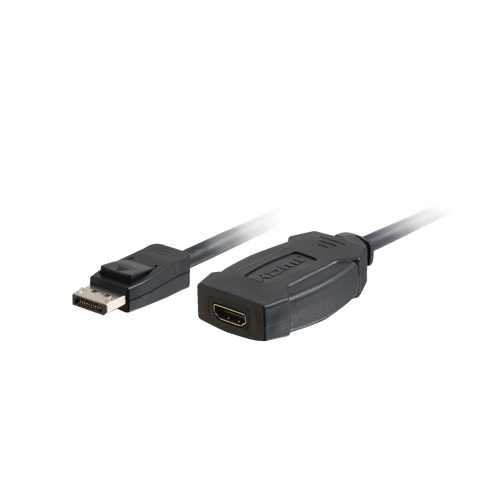 While DVI only transmits the image up to full HD without sound. 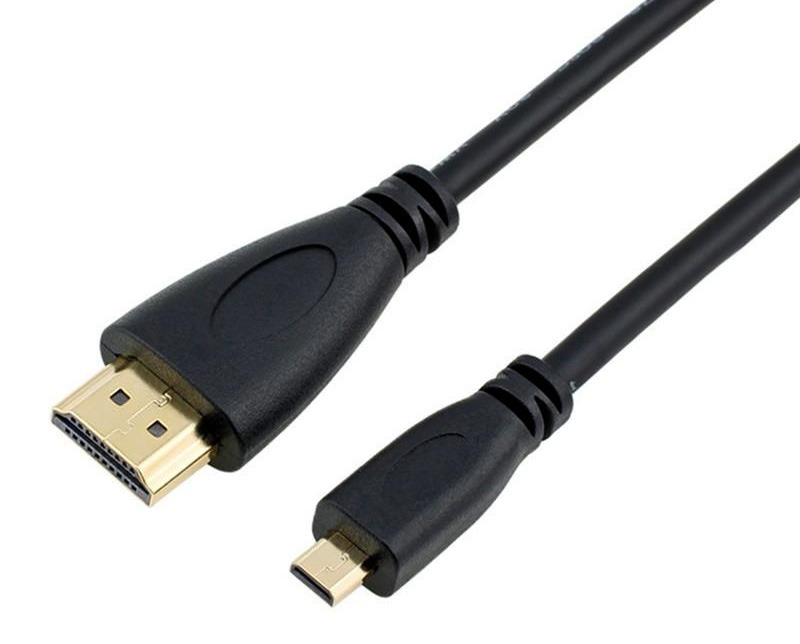 Therefore it is obvious why HDMI has triumphed among the manufacturers of picture and sound. The HDMI future bases established three support points that do not but glimpse the immense multimedia possibilities that await us: first cable will be bi-directional in terms of sound, allowing that this can travel in both directions with the consequent advantages when using a 5.1 amplifier connections when we quite saturated. Second will integrate a kind of ethernet over an HDMI connection, which will make the standard ipv6 that provides internet today can reach the TV more easily and can reuse the internet access exists in other devices such as the computer that connect to the TV, for example. Thirdly support to send two images simultaneously but separate, allowing the 3D cinema that has so many prospects of implanted and more with the arrival of movies in that format on BluRay support this year just begun. 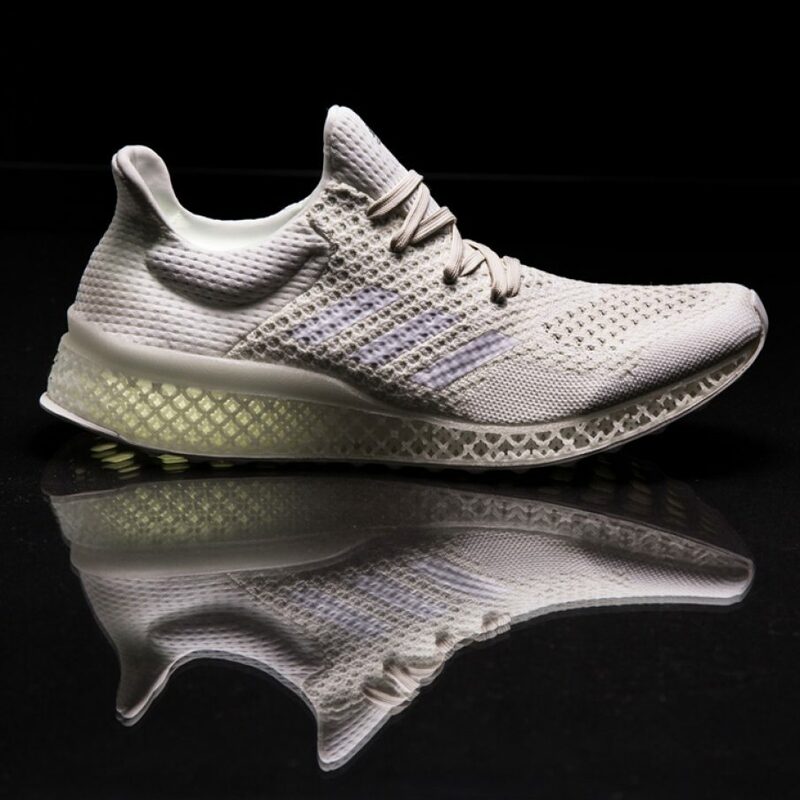 It promises the future of high definition and its integration with LCD, computers and gadgets in general. Now that full HD televisions are quite affordable, it is good to see that the investment will not be in vain. 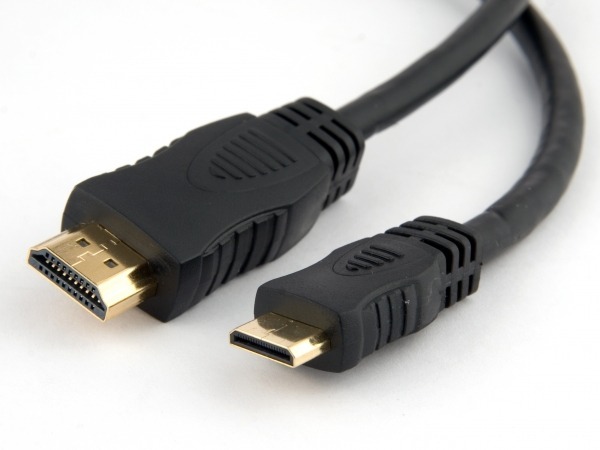 Are Active (HDMI) Cables the Future?